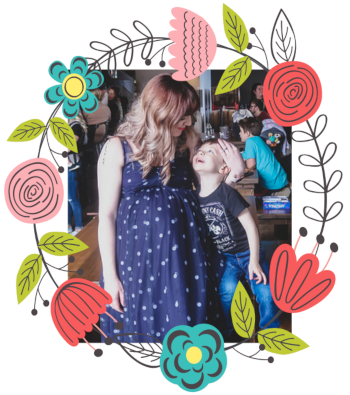 Mother’s Day is fast approaching on May 12th and I can’t believe that I’m going to be a mom of TWO by then! You can bet that I am soaking up as much relaxation time as I can before our newest little one makes his arrival. I’m a little ahead of the game with my Mother’s Day prep this year so that you will have a few gift ideas to drop hints about to your family when they ask you the dreaded question about what you REALLY want for Mother’s Day! If you’re anything like me your mind goes blank and you have absolutely no idea what you want when someone actually asks you that question! So what do moms really want on their day? I can sum up what I want in one word – RELAXATION. I want to put on comfy clothes, cozy slippers, and take a nap. I want to spend time in the bubble bath with face masks, bath bombs, and candles. Of course, I also want to spend time with the ones who made me a mom! BUT please just give me a few hours to be comfy and free to sip coffee, nap, and unwind! I should note that there should also be a delicious meal thrown in there somewhere. Ahhh, a nap after brunch maybe?! 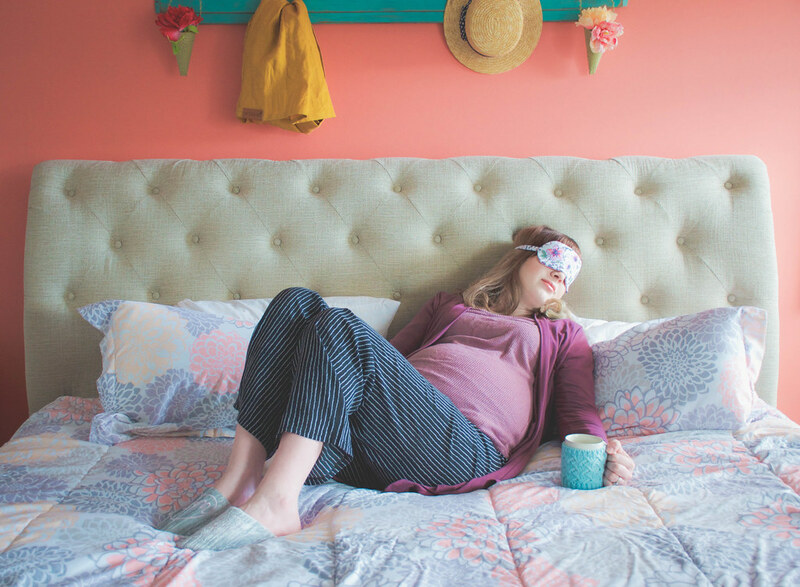 This Dearfoams Mom Life slipper and mask set caught my eye immediately when I saw it on their website and it would make the perfect Mother’s Day gift! So drop that hint, ladies! 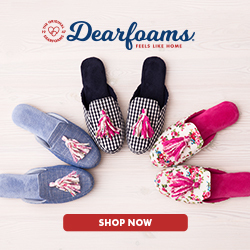 I have several pairs of Dearfoams slippers and I love them all! These slippers make me feel like I am walking on fluffy little clouds. 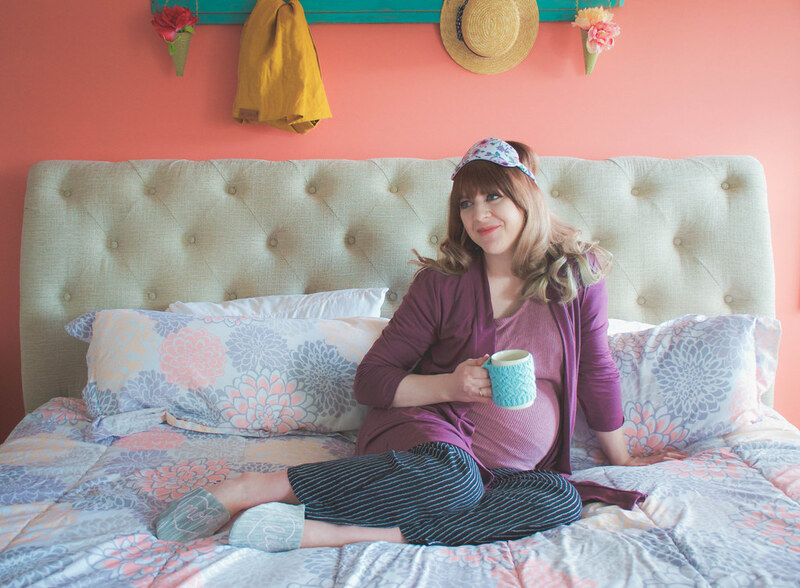 I love the feminine details on the Mom Life slippers in particular and they’re perfect for spring! Yes I match my slippers to my outfit and to the season and you should too, ok? It’s the little things that make me feel put together! Especially when I’m changing diapers and cleaning up after a tiny human(s) constantly. 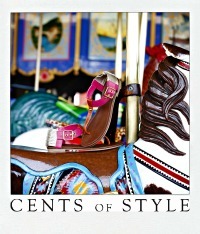 Hop over to their website to check out this set and all of the others that are available! 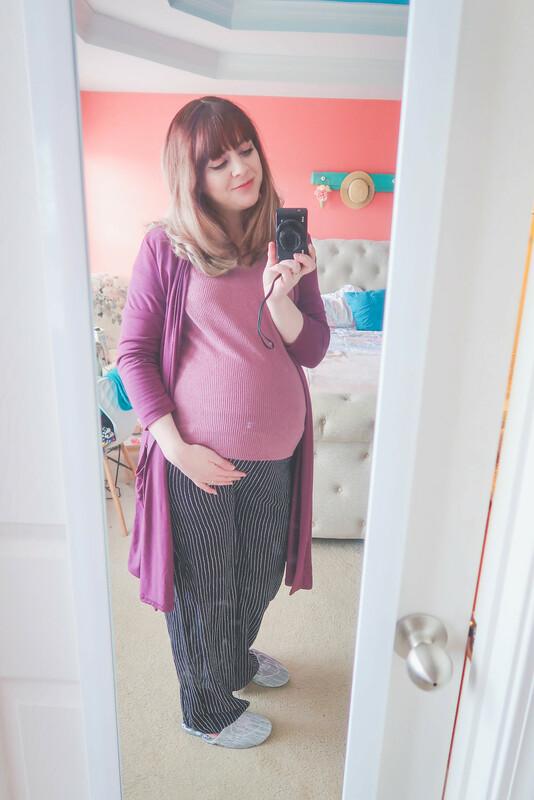 I can guarantee you will find me just like I am in these photos on Mother’s Day… only slightly more exhausted and most likely snuggling a newborn! Christmas Gift Guide for The Busy Mom on the Go! The Perfect Anniversary Present!